It is quite an efficient system which is controlled by a non-profit organization called Infinitum. Quite surprisingly, this organization is owned by organizations and companies that are in the beverage industry and produce plastic themselves. So, they are pretty responsible about it. 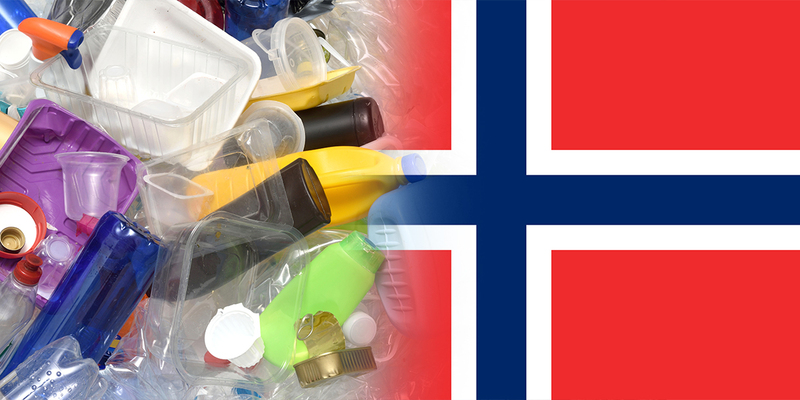 If any international importer wants to sell their plastic products in Norway, they have to sign an agreement with the organization and join them. It’s not like this is the only country that is taking such a step towards plastic waste creation. Similar schemes are also present in Germany as well as in California, along with some other states in the US. But this system has been the most effective, as mentioned in Positive News by Stan Nerland, the director of logistics at Infinitum. As of 2017, it was seen that Infinitum had collected above 591 million plastic bottles. The CEO of the organization, Kjell Olav Meldrum, mentioned to The Guardian back in 2018 that because of their effective system, many of the bottles circulating in the hands of the people of Norway are actually made of recycled plastic. About 97% of the plastic present in Norway is being recycled! The situation of plastic in the world as of now is dire. 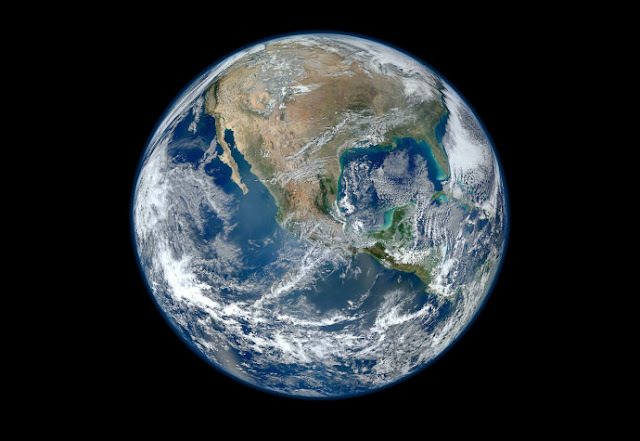 About 8 million tons of plastic is being released into the ocean every year and if this rate continues, then by 2050, plastic products will be outweighing fish population in the water bodies. Norway’s model provides hope. And numerous countries are also looking forward to start similar models. The UK wants to set up such a scheme where consumers are rewarded for their part in recycling plastic. Representatives from countries like US, China, Canada, France, Croatia, Kazakhstan, India and others have visited Norway to gain more insight. If the countries join together to help us in this fight, then we still have some hope of winning this war against plastic. But we should not forget our individual roles in this war and remain conscious of the waste we are generating.